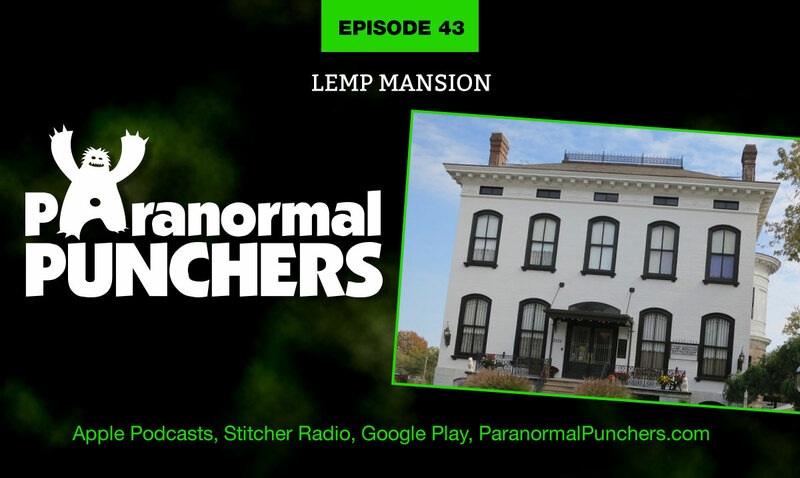 The Lemp Mansion, located in St. Louis, Missouri, is a paranormal hot spot where several members of the Lemp family have committed suicide, and are said to haunt the grounds. The family’s brewing company dominated the St. Louis beer market before Prohibition with its Falstaff beer brand. Johann “Adam” Lemp arrived in the United States in 1836 from Germany & originally had a grocery store where he sold his own beer & vinegar, and by 1840, he focused solely on the manufacture & sale of his beer, forming Western Brewery. The business prospered, and when a large storage space became necessary, a cave in south St. Louis was used for this purpose as it provided natural refrigeration. The cave was below the current locations of the Lemp Mansion and the Lemp Brewery. Today, the Lemp Mansion is a restaurant & Inn, where the staff & visitors have reported several strange experiences. Apparitions have been seen, unseen voices & sounds will be heard, and glasses will lift off the bar & fly through the air. The sound of footsteps and pounding on one of the bedroom doors have been experienced. People have seen the face of a boy peeking out from the upstairs window, & many believe that to be the illegitimate son of one of the Kemp sons. Is this location haunted by the Lemp family? Are they trapped here, never allowing them the peace they need? Grab a cold one, and join us as we discuss this paranormal location.